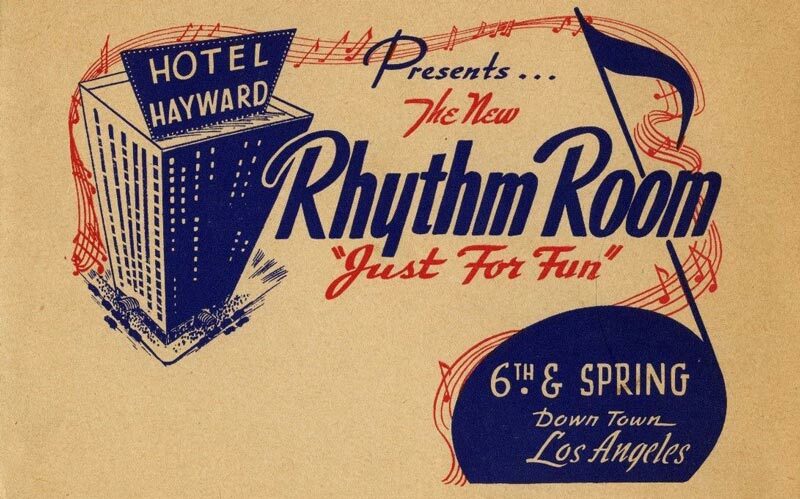 Though you may have never heard of it, the Rhythm Room nightclub operated for decades in the lower level of the Hotel Hayward at the corner of 6th and Spring streets downtown. In recent years the space has become little more than a dingy storage room. It won’t remain that way for long. The duo is planning a bar and restaurant with live music, a coffee counter, and a copious amount of games. “We’re open to all kinds of entertainment and activities,” La says. 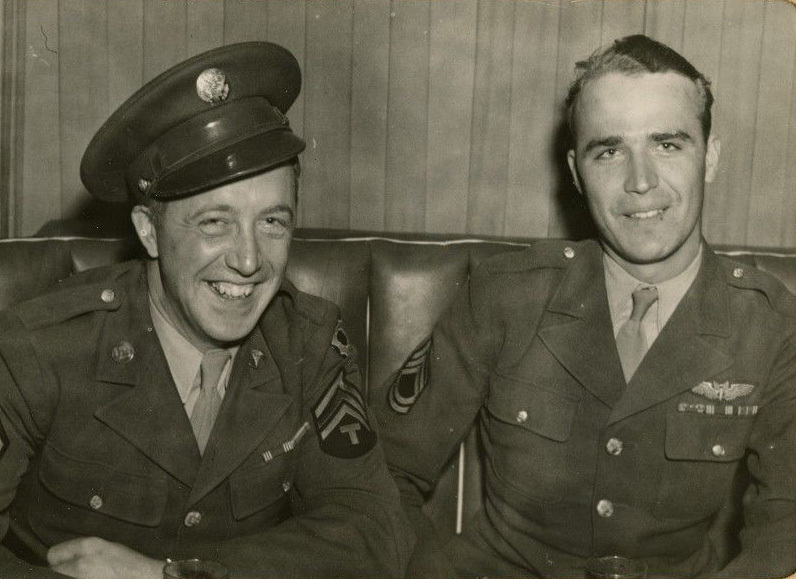 “We have competition size pool tables, darts, shuffleboard, foosball, and tons of board games. All of our tables are chessboards.” When it opens, their club will bring new energy to what was once a lively downtown destination. 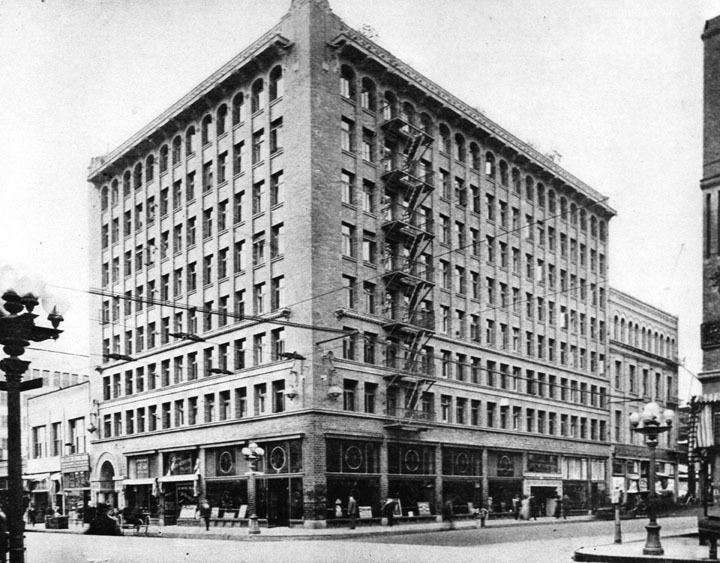 The Hotel Hayward opened in 1905 (on the site of the first Ralphs grocery store). The hotel was expanded in 1918 and took on its present form in 1925 with an addition by the architects John and Donald Parkinson, who also brought us City Hall, the Coliseum, and Union Station. Those days are gone. Developer Izek Shomof has spent the last 15 years sprucing up the historic hotel, creating a mix of affordable housing and market rate apartments. What was once a liquor store is now a Starbucks, and the neon at ’50s-themed D-Town Burger Bar burns until 3 a.m. on the weekends. It’s below all this that the Rhythm Room will be revived. 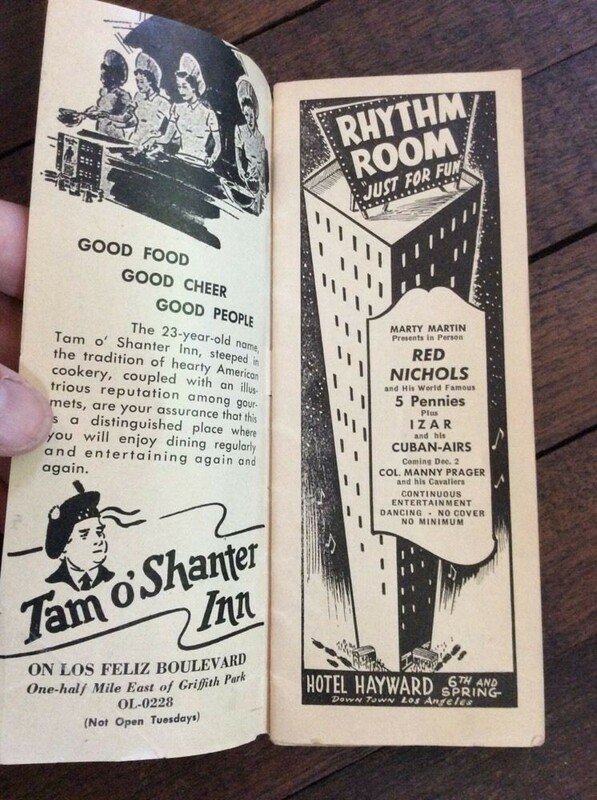 The original Rhythm Room hosted some great musical acts in the 1940s and ’50s (though it never compared to the Cocoanut Grove). Rediscovering this lost landmark will bring back some of the hold hotel’s soul—plus there aren’t a lot of “jazz, blues, and bluegrass” bars downtown. The club deserves to be full of music again again. Rhythm Room Los Angeles is expected to open this June. Next articleMegan Mullally is Playing Largo, and We Talked to Her About It Because How Could We Not?